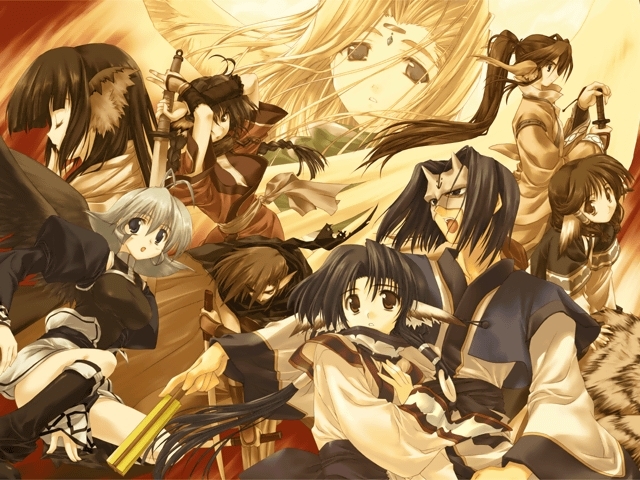 Utawarerumono is a 2002 SRPG by Leaf. It got a DVD version in 2003 and an all ages PS2 port, Chiriyuku Mono he no Komoriuta, with voices and added content and (slightly) improved gameplay, in 2006, which in turn got a PSP port in 2009. Is this PSP version the one being reviewed. It has a sequel planned. 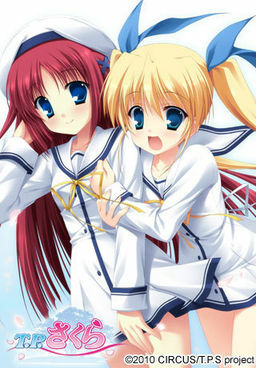 Nanoha meets Da Capo (not as good as it sounds). 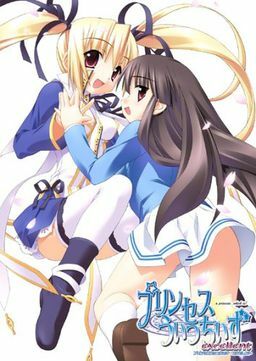 Time Paladin Sakura is a 2011 Da Capo spin-off from Circus, consisting of a two parts game and the accompanying two parts OVA. Akatoki! 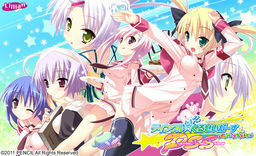 -Yume Koso Masare Koi no Mahou- is a 2010 game by Escu:de. It was followed by a fandisc, Akatoki!! -Hana to Mawaseyo Koi no Ishou-, the following year. A fairy tale gone wrong. Princess Witches (a princess, which is? ; pricchi for short) is a 2005 game from Pajamas Soft; it got an improved version in 2006, Princess Witches Excellent, which added a short scenario. Continuing the review of Twinkle ☆ Crusaders, now is the turn of the fandiscs, ports, and sequels (plural not always right). 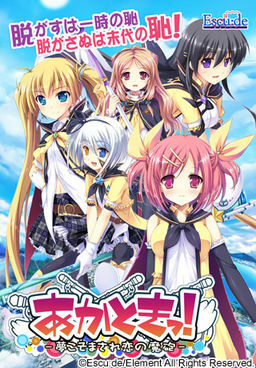 Twinkle ☆ Crusaders (KuruKuru for short) is a 2008 game by Lillian, subsidary of Pencil (as is Pajamas Soft). It was followed by the Miracle Disc the same year, a PSP port with added routes (Twinkle ☆ Crusaders GoGo!) 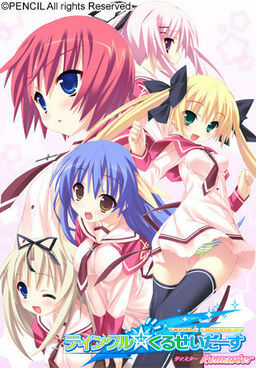 in 2010, and a sequel/fandisc, Passion Star Stream, in 2012.